Hello Paddington! Paddington Bear is back in the new Paddington movie with Hugh Grant. Our delightful select special edition movie bears were created for this movie by award winning toy maker, Yottoy. 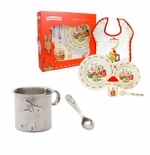 All the Paddington bear items are official licensed Paddington products. The biggest bear is a large teddy bear that is 14". The smallest bear is 6.5". And there is a talking Paddington Bear too! 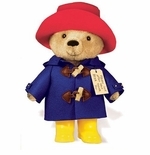 Talking Paddington Bear says three fun phrases that say it all: "I'm a very rare sort of bear." "It's nice being a bear, especially a bear called Paddington." and "Things are always happening to me." See the movie for the latest Paddington adventures. And if you don't want a plush stuffed animal Paddington, we have a poseable Paddington bear that comes with a suitcase full of toys. Whatever Paddington bear you pick, remember to "Please take care of this bear." as Paddington's label from Aunt Lucy says. 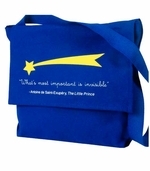 Our new favorite gifts for kids are based on The Little Prince book by Antoine de Saint-Exupery. 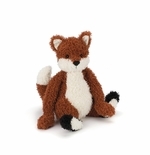 From stuffed animals and plush to games and puzzles, we've got a wonderful selection of Little Prince gifts for kids! If you like the wonderful words of The Little Prince books, we've got birthday party supplies with inspiring quotes from The Little Prince. 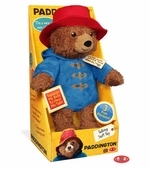 Of course when it comes to gifts for kids, we still love our stuffed animal Paddington Bear which was inspired by Paddington the hit movie of 2014. 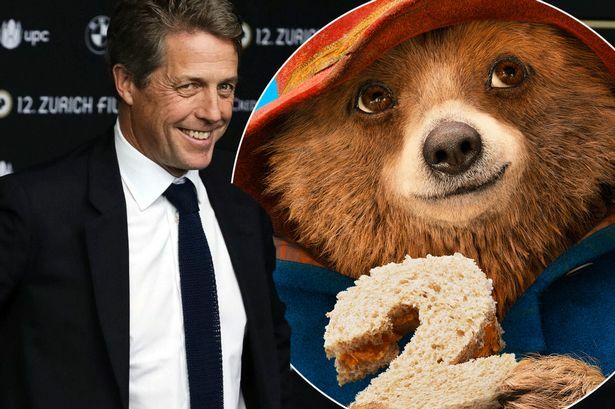 There will soon be a Paddington Bear movie sequel so in case you are not up to date, here is the scoop. Paddington's Aunt Lucy sent him off from Peru to London with plenty of marmalade and a tag that read "Please look after this bear. Thank you." After being adopted by a wonderful family, Paddington learns a lot of things. Big Ben is not really a person! The Queen lives in an enormous house!